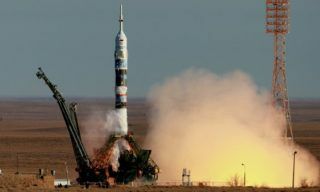 Soyuz rockets launched from Vostochny spaceport will be equipped with onboard video control system observing rocket’s behavior in space (particularly stage separation) as well as with new onboard computers and storage battaries. 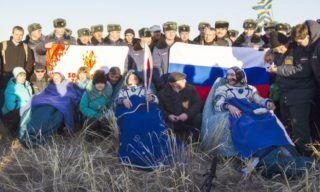 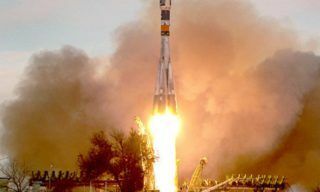 New Russian light booster Soyuz-2.1V with Volga addon stage and Aist satellite made by students was installed onto the launching pad of Plesetsk spaceport, Russian Aerospace Defense troops press office representative Colonel Dmitry Zenin reported on Wednesday. 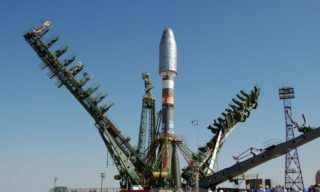 On Saturday Russian cargo vehicle Progress M-21M nominally docked with the ISS. 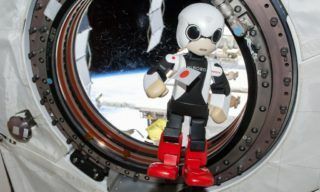 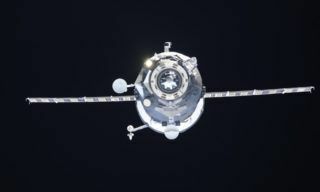 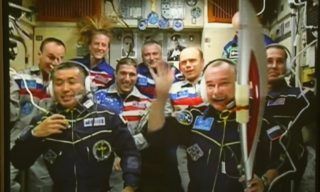 However at the final stage of the docking the specialists made a decision to use manual docking successfully performed by ISS cosmonaut Oleg Kotov. 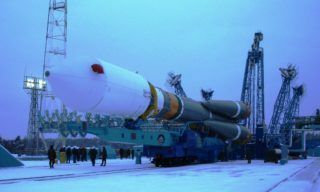 Russia has no space launches planned for January 2014, but three planned for February. 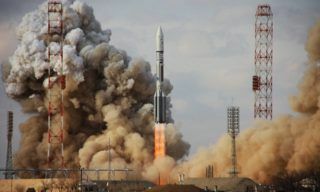 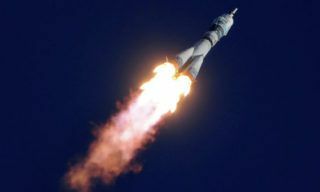 All these launches will take place from Baikonur spaceport, - the spokesman for aerospace industry reported on Friday.